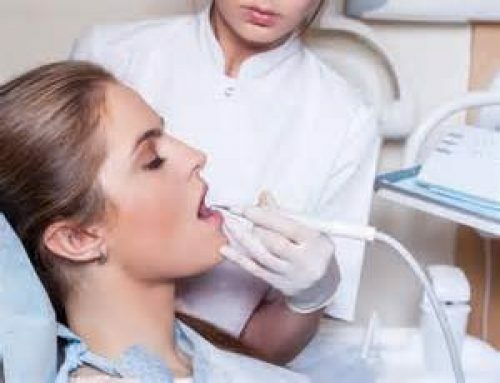 We want your visit to be as comfortable as possible, so we use a strong topical anesthetic if we need to administer a local anesthetic agent. 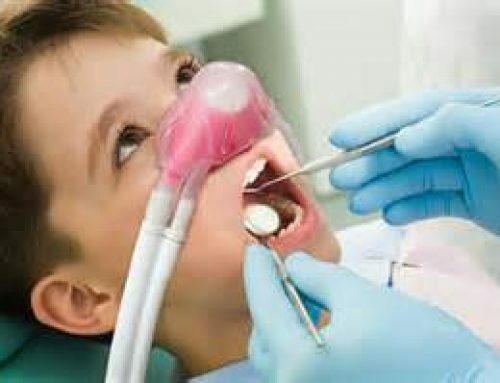 Sometimes we buffer the anesthetic, so it is more compatible with the bodies natural pH. 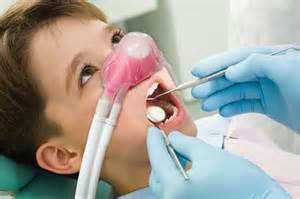 Also we use nitrous oxide particularly on children and apprehensive adults. We also use a device called the vibe which vibrates and distracts you from the injection. 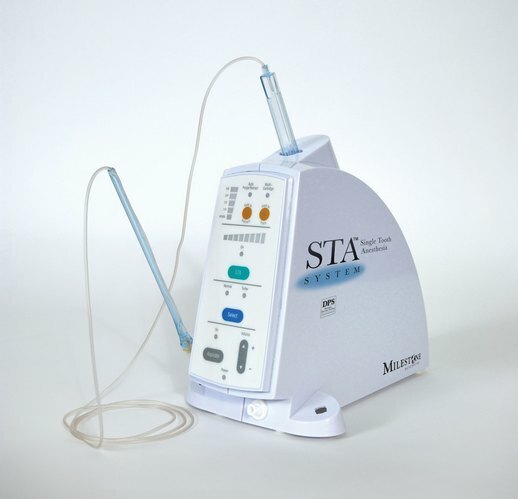 We use the Single Tooth Anesthesia (or STA) system (pictured) which injects the local anesthetic agent in the periodontal ligament space around the tooth. It is almost painless.